We received our last auction item late last night….. 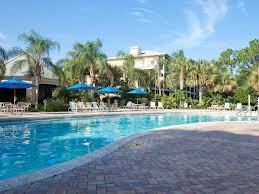 Item #131 One Week Vacation Condo Rental in Orlando Florida at the Bahama Bay Resort & Spa. 1000.00 Value, donated by Michael & Michelle Wortel. 2nd Annual Ref4Rett Event a Huge Success!! !